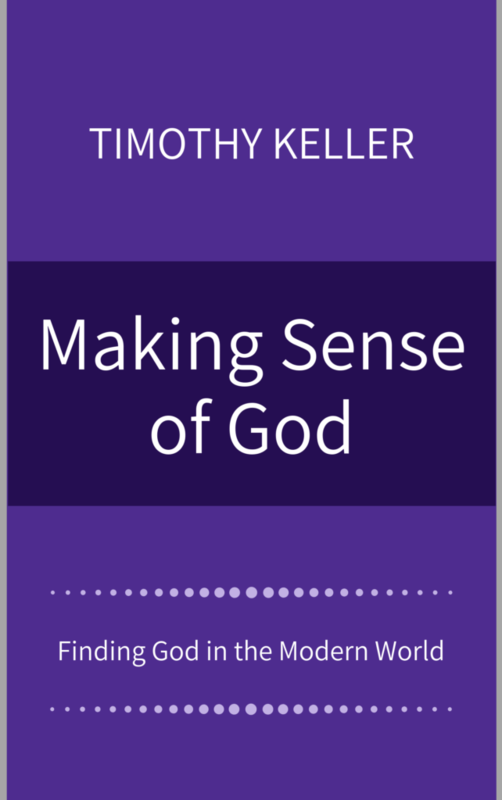 In this thoughtful and inspiring new book, pastor and New York Times best-selling author Timothy Keller invites skeptics to consider that Christianity is more relevant now than ever before. As human beings, we cannot live without meaning, satisfaction, freedom, identity, justice, and hope. Christianity provides us with unsurpassed resources to meet these needs. 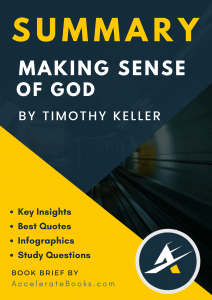 Written for both the ardent believer and the skeptic, Making Sense of God shines a light on the profound value and importance of Christianity in our lives.